Dr. Karl Wilcox, professor of English at Southwestern Adventist University, is serving on a new editorial committee responsible for writing the new Encyclopedia of Seventh-day Adventists. A 26-member editorial committee that included Wilcox met recently for the first time to discuss the topics and adjust the vision of the $1.6 million, five-year project. 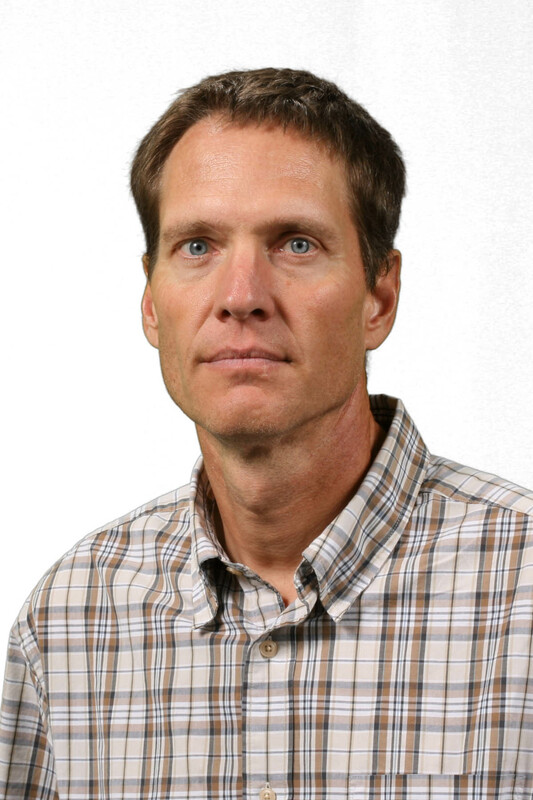 One of Wilcox’s roles on the editorial committee is to ensure that all articles are written in a scholarly manner. All the articles to be included in the new Adventist Encyclopedia will be peer reviewed by the editorial committee. One of the main goals of the new encyclopedia is for it to be an “authoritive source for all information regarding Adventism,” according to Wilcox. Wilcox also believes that the new encyclopedia will provide “useful and thoughtful information” that all Adventists can learn from. The new encyclopedia will contain articles from all over the world. Wilcox has been a professor and writer for more than 30 years. However, he sees a member of the new encyclopedia committee as one of the “most honorable and important” opportunities he has ever had. In addition to being able to contribute to the articles to be published, Wilcox believes that being part of the editorial committee “makes scholars better teachers and professors.” The new encyclopedia will feature a similar Wikipedia-style format, in which editors of the committee will have the opportunity to edit and update articles as new information is being received. 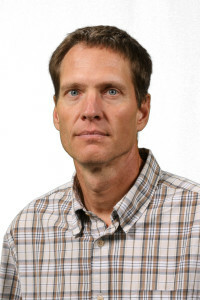 Wilcox believes serving on the editorial committee fits what he is doing at Southwestern because he has been writing historical articles for the university ever since he started teaching. The new encyclopedia will debut at the 2020 General Conference Session. Both an online and hard copy encyclopedia will be made available. “The new encyclopedia will be a great way for people to find out the truth about issues that are important to the Seventh-day Adventist Church,” says Wilcox.